Before working with wordpress, you need to have LAMP installed on your server. If you don't have the Linux, Apache, MySQL, PHP stack on your server, you can find the tutorial for setting it up here. 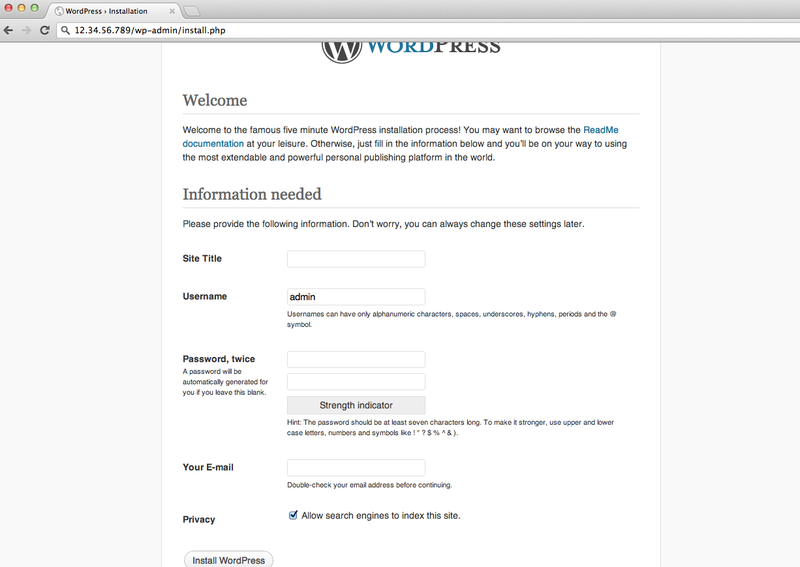 We are almost done uploading Wordpress to the server. The final move that remains is to transfer the unzipped WordPress files to the website's root directory. Once Wordpress is installed, you have a strong base for building your site.